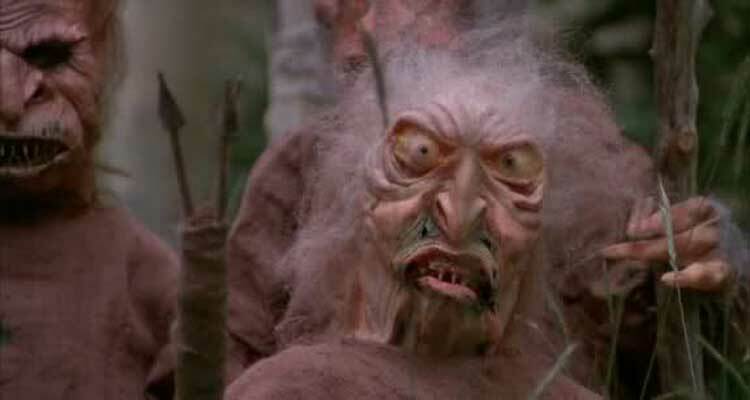 The third choice in my Cult Movies marathon tackles a true gem that’s considered one of the worst movies of all time, Troll 2. Recently, the documentary Best Worst Movie depicted the growing cult around this unbelievably terrible movie. Would it live up to the hype? The Waits family needs a vacation, so the obvious choice is spending a month in the strange small town of Nilbog on a farm. Young Joshua Waits (Michael Stephenson) believes serious trouble is coming based on warnings from the spirit of his dead grandfather Seth (Robert Ormsby). 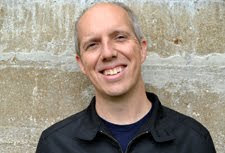 His dad Michael (George Hardy) thinks his son is crazy, and the whole family remains in denial even after seeing many strange things in the weird town. As people start dying, they finally realize Nilbog is home to more than just a bunch of strange citizens. I don’t even know where to start. First of all, there are no trolls, and the baddies are vegetarian goblins. Secondly, the dialogue is written by Italians who don’t seem to grasp the English language. It’s impossible to recount all this movie’s ridiculous moments. In one example, the female goblin leader tries to seduce an innocent young guy using popcorn. Even stranger is that she somehow makes loads of this snack using corn on the cob. One of the major subplots involves the teenage Holly Waits (Connie Young) pushing her dim-witted boyfriend to choose between her and his loser friends. This might make sense if his buddies weren’t just your standard dorky teens. It’s not like they’re wearing leather jackets or driving motorcycles. They’re driving around in an RV. 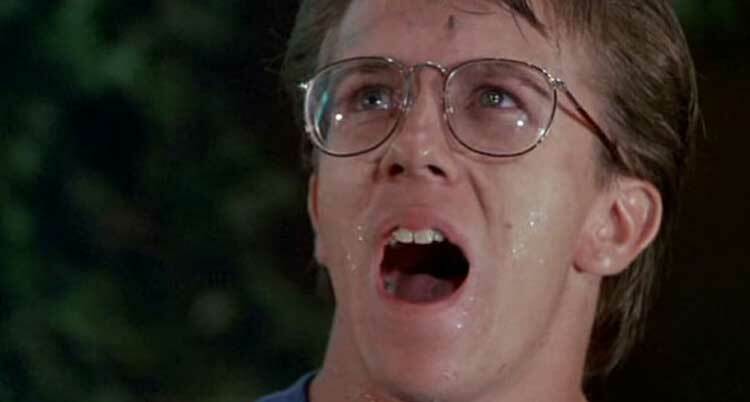 It’s impossible to confine Troll 2 to any genre because it exists in some other dimension of reality. The closest option is horror, but the moments that are supposed to be scary are just laughable. Watching a young guy yell “They're eating her... and then they're going to eat me... OH MY GOOOOOOOOOOOOOOOD!” is unlikely to scare anyone. The goblins are obviously wearing crude costumes on par with very low-rent amusement parks. Also, there’s absolutely no connection to the original Troll beyond the title. As seen in Best Worst Movie, Claudio Fragrasso amazingly insists that people adore Troll 2 because it’s actually good and has deeper meaning. If you consider directing a completely awful movie original, then I guess he did have a unique vision. Unlike most bad movies, this one has drawn a devoted following because it’s just so far off the map. It takes a certain level of accidental talent to generate that level of acclaim, even for a terrible movie. The only thing that might haunt me is the completely inexplicable nature of almost every scene. In one creepy moment, the mom forces the whiny Joshua to sing his favorite song while riding to Nilbog. It’s actually “Row, Row, Row Your Boat”, and the mom’s enthusiasm is very frightening. Troll 2 induces laughs if you have the right attitude, but it could generate nightmares for film enthusiasts who don’t get the joke. This is my all-time favorite movie. JOIN THE CULT. JOIN IT. But sadly, they took it off of Netflix... yesterday. That's too bad. I enjoyed watching it, though a lot was spoiled by seeing Best Worst Movie first. Still, it was great to check it out.